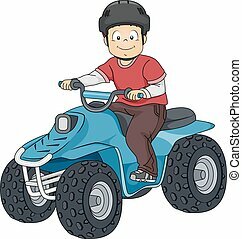 Flat icon - all terrain vehicle. 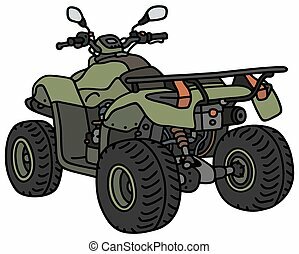 All terrain vehicle icon in flat color style. rally offroad desert extreme sport outdoor. 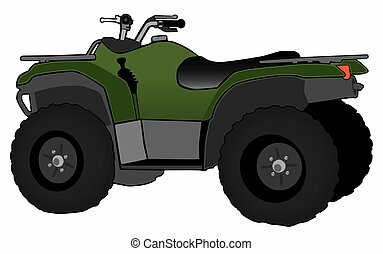 All terrain vehicle icon in outlined flat color style. Vector illustration. 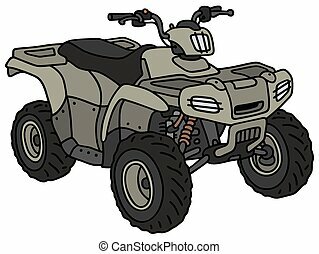 All terrain vehicle icon in flat outlined grayscale style. Vector illustration. 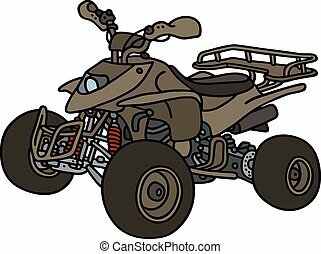 All terrain vehicle icon in grunge texture. Vintage style vector illustration. 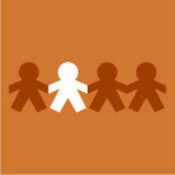 Military vehicle icon in outlined flat color style. Vector illustration.